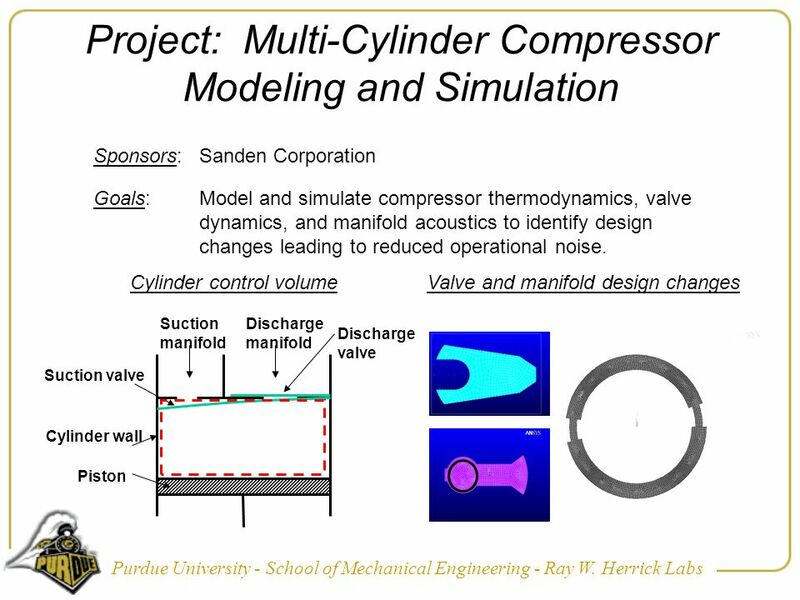 Purdue University - School of Mechanical Engineering - Ray W. Herrick Labs Project: Multi-Cylinder Compressor Modeling and Simulation Goals:Model and simulate. 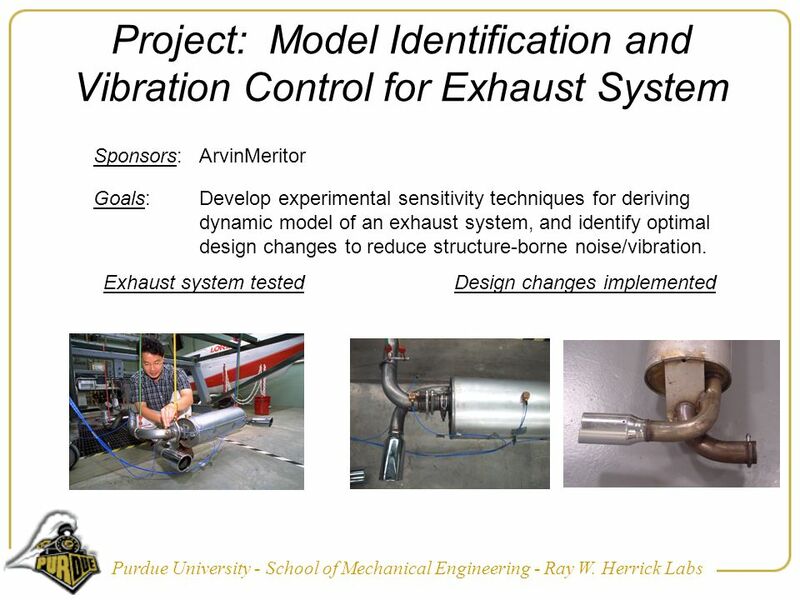 Download ppt "Purdue University - School of Mechanical Engineering - Ray W. Herrick Labs Project: Multi-Cylinder Compressor Modeling and Simulation Goals:Model and simulate." AMERICAS TOTAL NOISE CONTROL COMPANY Sound pressure is measured in a unit called decibels and is often abbreviated dB. Zero decibels is the lowest sound. 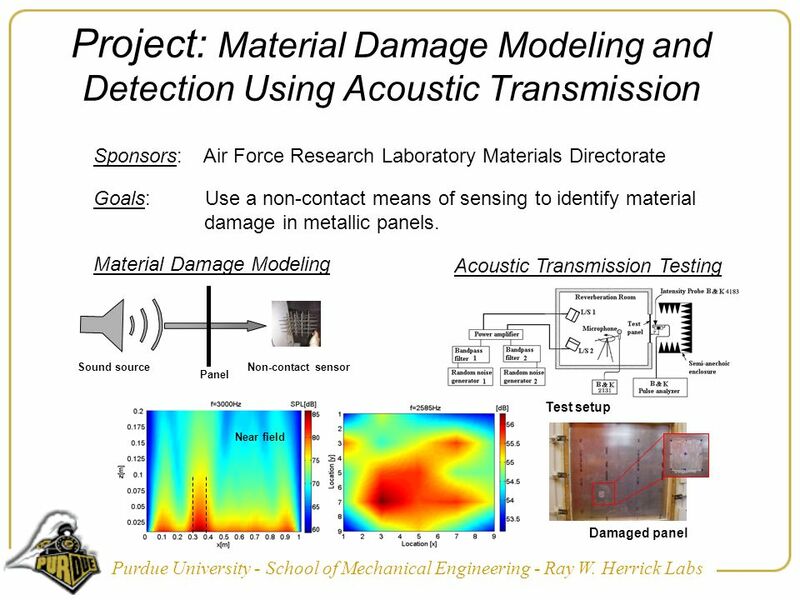 J. Stuart Bolton Ph.D. Institute of Sound and Vibration Research, Southampton University, UK. 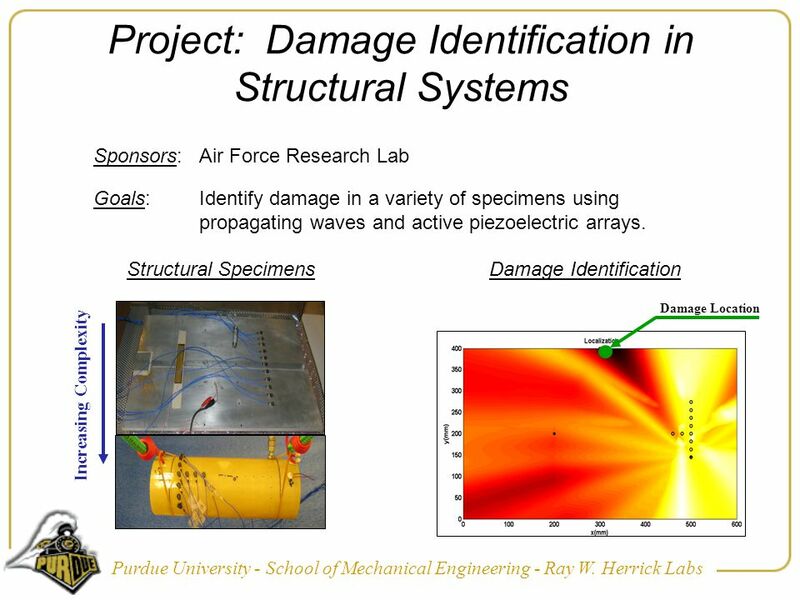 Poroelastic materials and applied signal processing Professor. LESSON TEN. AIR AND EXHAUST SYSTEMS AND TURBOCHARGERS. Introduction. What is Ultrasound? Frequency band of sound: Infrasound Audible SoundUltrasound 20Hz2000Hz / 20Khz Range of most. Zissimos P. Mourelatos, (Associate Professor) Paras Shah, Prashant Patel; (Graduate Students) Simulation of Piston Secondary Dynamics, Piston – Bore Contact. Date: Friday, April 11, 2008 Time: 11:00 a.m. Place: ECSS TI Auditorium Engineering and Computer Science Complex, UTD Campus Professor Moeness Amin. Cam-follower systems: experiments and simulations by Ricardo Alzate University of Naples – Federico II WP6: Applications. Optimal hardware and control system design for aero and auto applications Paul Stewart Electrical Machines and Drives Group Dept. Electronic and Electrical. Numerical Sound Propagation using Adaptive Rectangular Decomposition Nikunj Raghuvanshi, Rahul Narain, Nico Galoppo, Ming C. Lin Department of Computer. ACOUSTICAL FOAM PANELS ANTHONY andTORREFIEL. Acoustic foam is an open celled foam used for acoustic treatment. 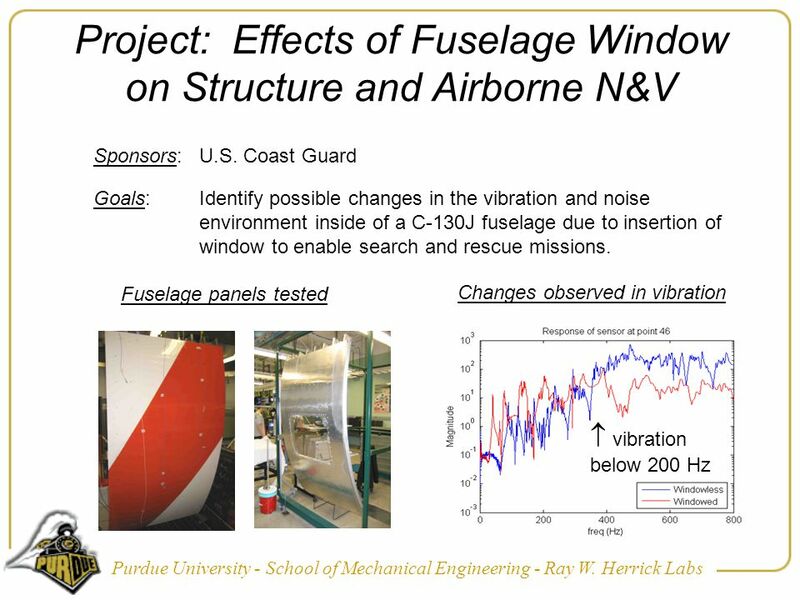 It attenuates airborne sound waves by increasing.